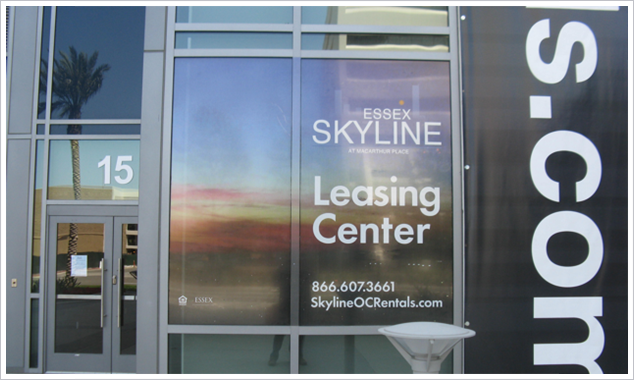 Custom-printed window graphics don’t just advertise your business, they keep out glare and can reduce your air conditioning bill. Turn your under-utilized space into full-time advertising for your business! 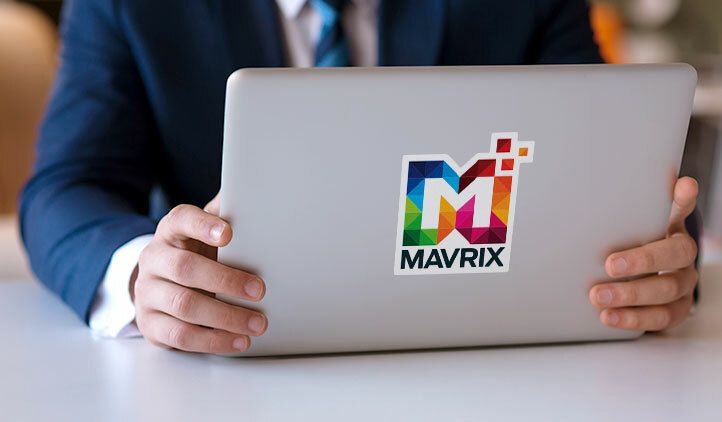 Call or stop by to learn about our window graphics, window mesh, window screens, window clings, vinyl lettering, and full-color adhesives – the possibilities are endless! 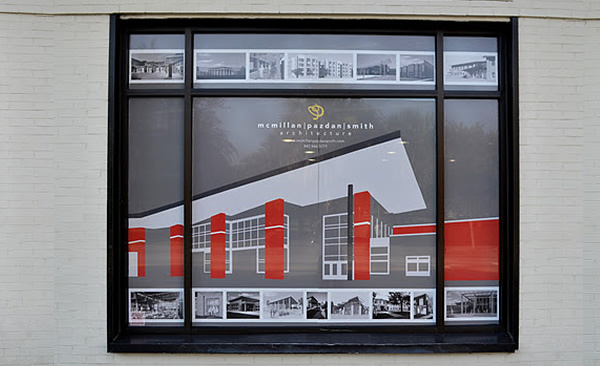 Find out how you can use window graphics to spruce up your windows today! For All Types of Businesses Use your windows as advertising tools with window graphics and grab the attention of your customers. 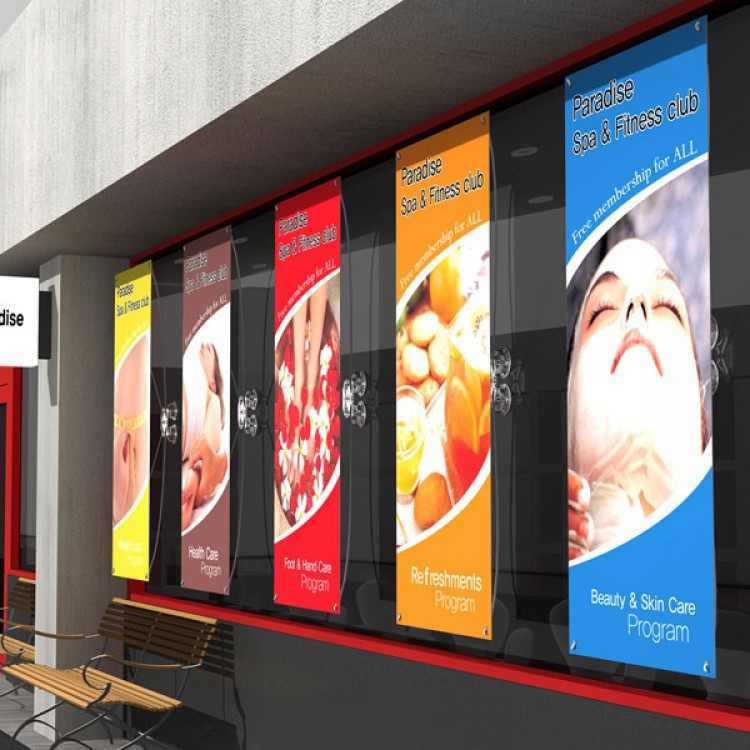 Large or small, custom window graphics can serve multiple uses that showcase either your products, sales, coming soon announcements, or your contact information and hours of operation. 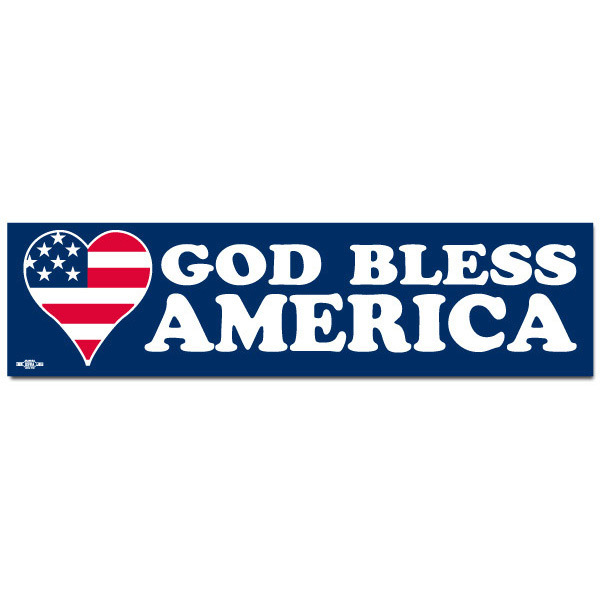 Signazon offers solid to clear, one sided or two sided, and see-through graphics with either permanent adhesives or reusable adhesives. Ordering is easy! Once you have chosen your material and style, pick a design from one of Signazon’s thousands of professionally designed templates or upload your own file to the free online design tool. 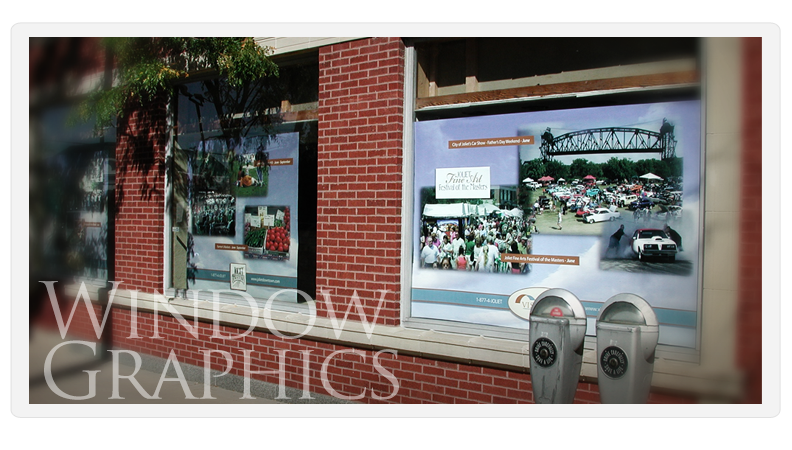 Within the online tool you can customize your window graphics by editing or adding images and text. If needed, the size can be adjusted if you realize your original size is wrong. 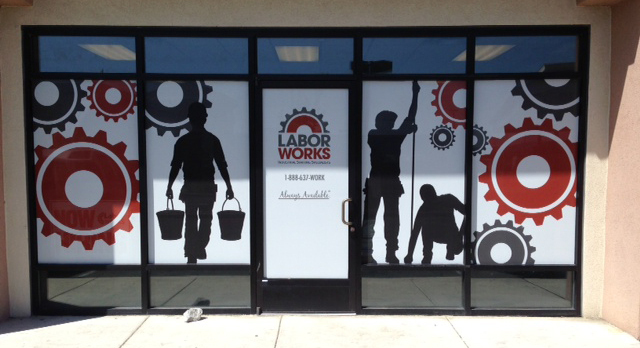 Get started today and create your own vibrant window graphics! DIY Installation The level of difficulty installing your window graphics depends on the material you choose. 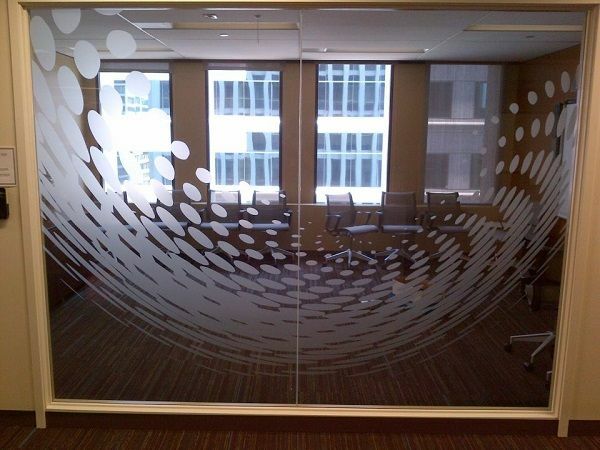 Custom window graphics with multiple options may be tricky to install yourself. 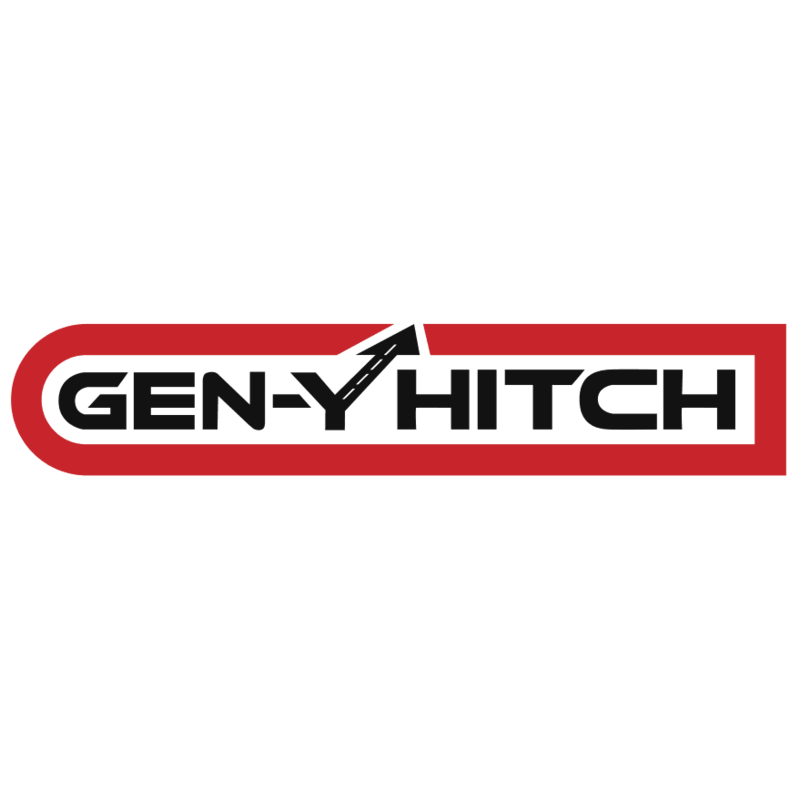 Consult with a professional if you are unsure of how to apply the graphics. If you decide to install everything yourself, just remember with permanent adhesives you will have just one try to get it right the first time. Installation instructions will be sent upon delivery of your window graphic or graphics. Please read through the material thoroughly before attempting to install. You can find more information about the material options and installation in our Frequently Asked Questions section. Our window graphics, clings, mesh, and screens are versatile enough to fit any shape, size window or vehicle – virtually anywhere! TAKE ADVANTAGE OF THE BEST REAL ESTATE YOU HAVE…YOUR WINDOWS! Help reduce the amount of glare that gets reflected from your windows while taking advantage of your window space to advertise, celebrate or beautify your store or vehicle! 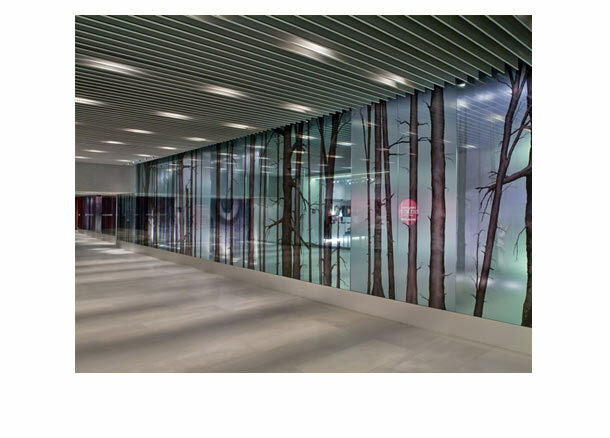 Window graphics, clings and screens can reduce the amount of glare that is reflected through the glass making your showroom or vehicle more comfortable.